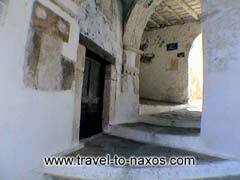 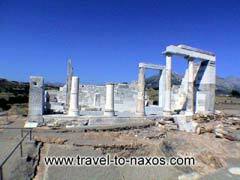 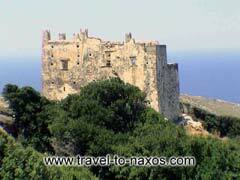 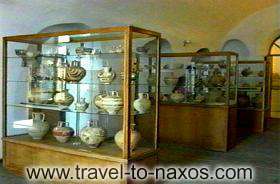 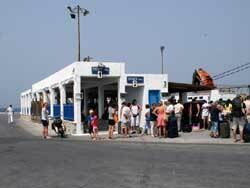 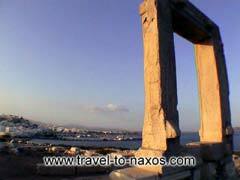 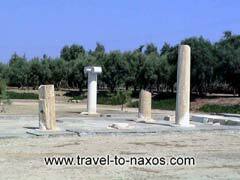 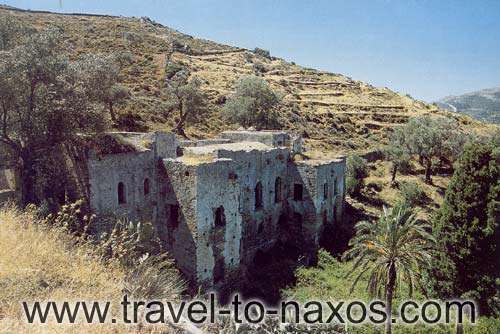 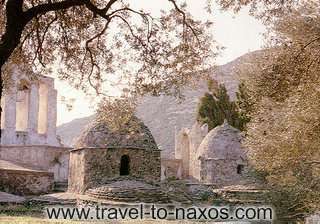 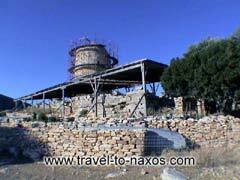 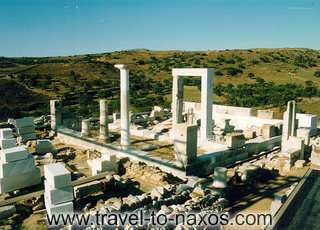 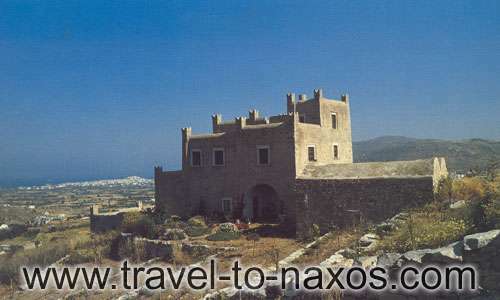 Browse below Naxos attractions. 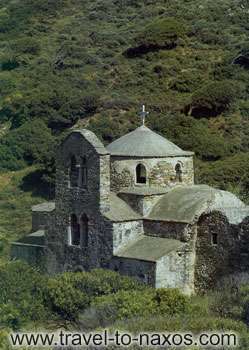 The listings appear in the order of most wanted pages. 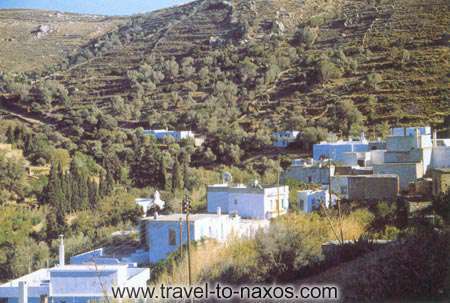 Naxos Island airport connects the island mainly with Athens. 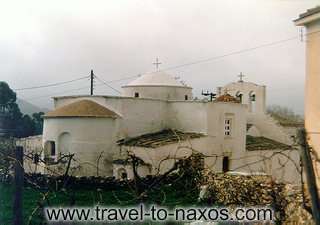 It is located at a distance of about 1 km SW from Chora and about 3 km from Agios Prokopios. 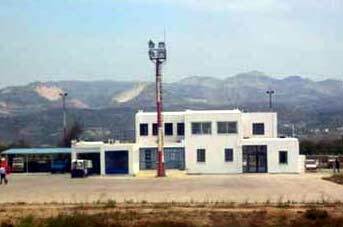 Local buses frequently run between the town and the airport and taxis are also available from the airport to the capital and vice versa.